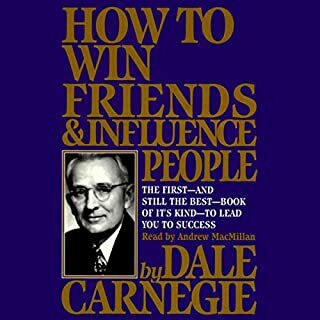 very profound writings how life is and how you should live it, however if you are unwilling to learn with an open mind this book is not for you. 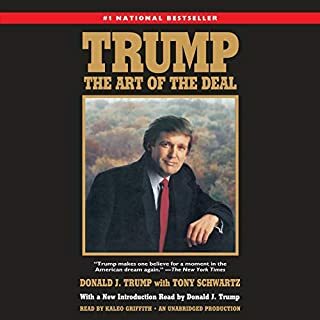 This book is extremely insightful to Donald Trump's generosity, mindset and his diligence to get the job done right, on time, on budget. it is a very sad situation that the media frames Donald Trump to be a monster. I am ashamed of the way I used to think of him and I stand corrected. I advise everyone to know 100% of what they are talking about before they open their assumptive mouths, I was a fool myself but I intend to know what I am talking about or I plainly do not speak on behalf of the subject matter. 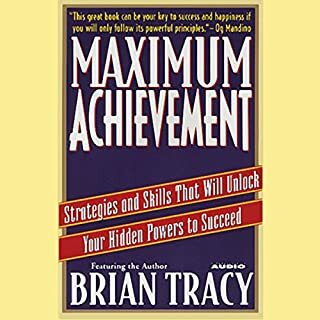 definitely an important book to get you started on your journey to personal Improvement, I don't think I could have started without it. this was by far the best book I have ever set my ears upon. it was extremely insightful to my own personalities and shortcomings, and how to interact with every other person on Earth. 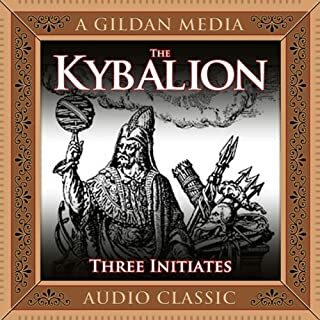 I would highly recommend everybody listen to it multiple times, I am on my third run through and loving it! 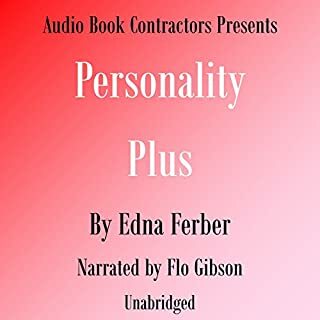 In this early novel by Edna Ferber, a successful, charming businesswoman watches and encourages her handsome son as he faces the challenges and pressures of the advertising world. not quite what I thought it was. I went into this book thinking it was educational basis only oh, but I was gladly surprised when I finished. it is a great story of the life of a mother and her struggles and success Raising a Son in the business age.